It’s undoubtedly years out from release. Spicy Horse takes the reigns to lead us through the insanity of Alice: Madness Returns, and it’s time to find out if it’s crazy fun, or coma inducing boredom. You could probably tell what the rating for the upcoming sequel is going to be, but the ESRB has also revealed some unexpected comments in the game’s dialogue. Courtesy of IGN, the footage finds Alice trying to make her way through one crazy looking world and even crazier looking enemies. 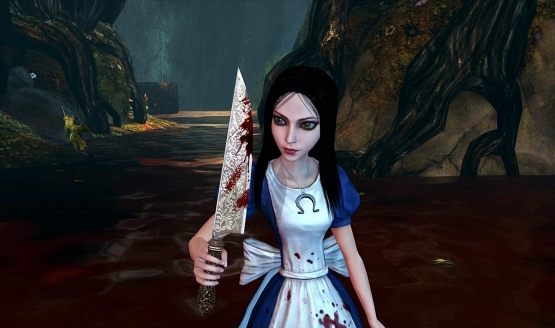 Electronic Arts has gone and released a new trailer for Alice: Madness Returns.